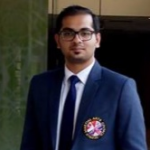 Burger Kings has got a brand ambassador to target the health conscious, “no-to-junk-food” segment of society. The deal with celebrity sports icon may help Burger Kings deliver many a winning punches. MMA star Conor McGregor has become a brand ambassador for fast food chain Burger King. 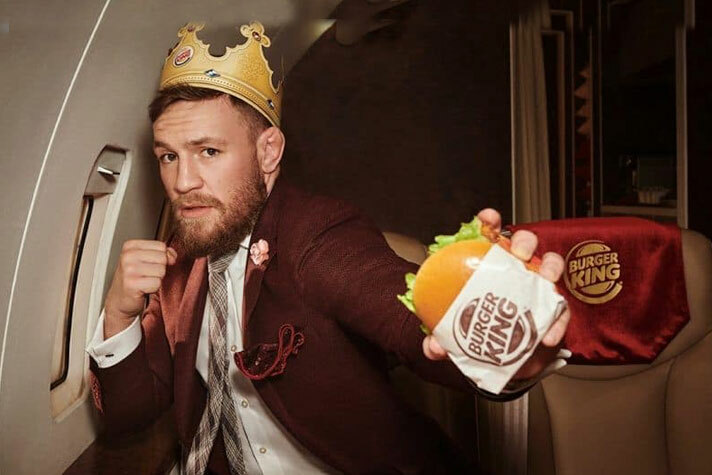 The Irishman, who has made his name competing in the Ultimate Fighting Championship (UFC), announced the deal on his personal Twitter account alongside a photo of him posing with Burger King’s new spicy crispy chicken sandwich. To promote the partnership, Burger King has released a television advert featuring McGregor, 29, sat on a private jet with the company’s mascot. The deal adds to McGregor’s already impressive list of endorsements, which includes partnerships with audio brand Beats by Dre, the Monster Energy drink and sportswear giant Reebok. McGregor has not fought since his boxing match against US great Floyd Mayweather Jr, much to the frustration of a number of UFC fighters wanting to challenge for his lightweight title. However, McGregor’s new Burger King advertisement may alleviate any fears that he could be retiring from MMA, with the commercial featuring jibes at potential opponents Khabib Nurmagomedov and Tony Ferguson.